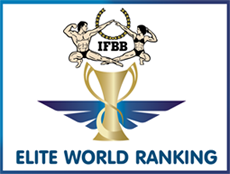 IFBB Nordic Cup is one of the IFBB's most highly ranked competitions and it's part of World Ranking points system. 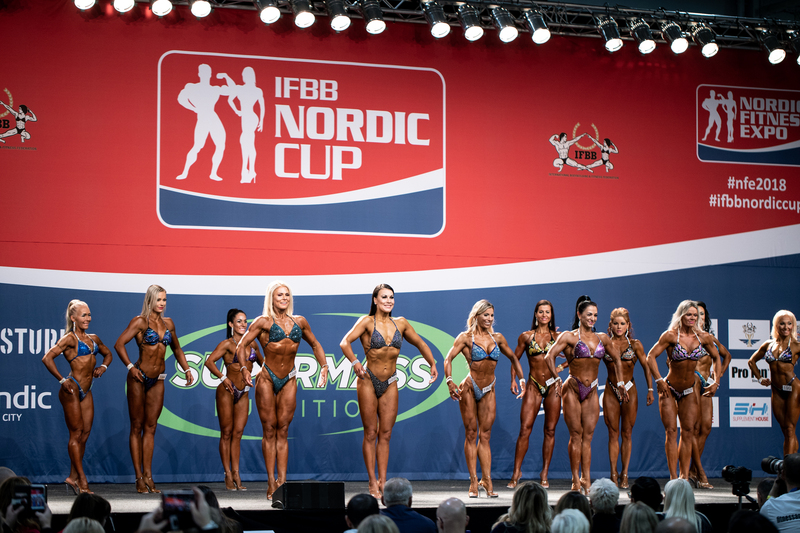 IFBB Nordic Cup will have categories for bodybuilding, men's physique and classic physique. JanTana Classic have categories for body fitness, wellness fitness and bikini fitness. Overall Winners will get the IFBB Elite Pro Card! 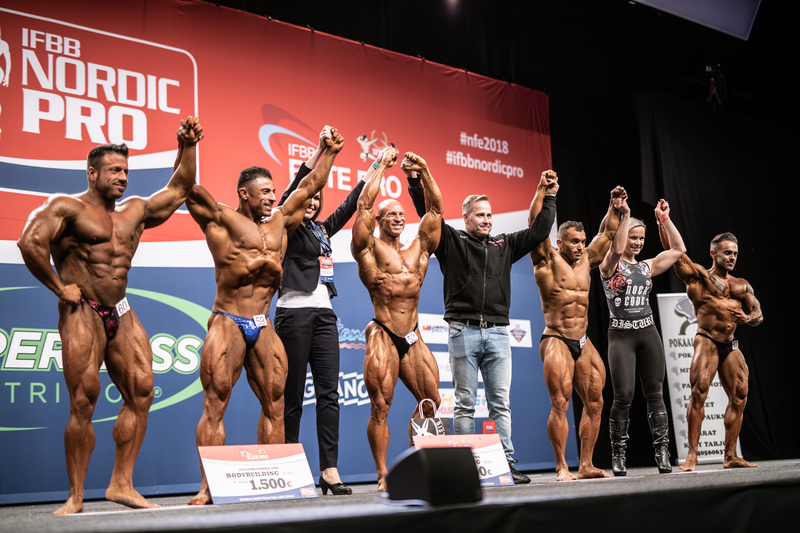 2019 NOCCO IFBB Nordic Pro will be held at Nordic Fitness Expo on Saturday evening starting at 18:00. There are three pro divisions; bodybuilding, men's physique, bikini fitness, wellness fitness and fitness. This is not just a bodybuilding and fitness competition, this is sports entertainment at it's best! We call it NFE Experience! Let's have a NOCCO time! Welcome to one of the biggest and the longest run competition and fitness expo's in Europe! Thousands of visitors from more than 50 countries loves NFE and they will come back each year. We have three huge exhibition halls, two big stages full of actions and so much to be seen and experienced! 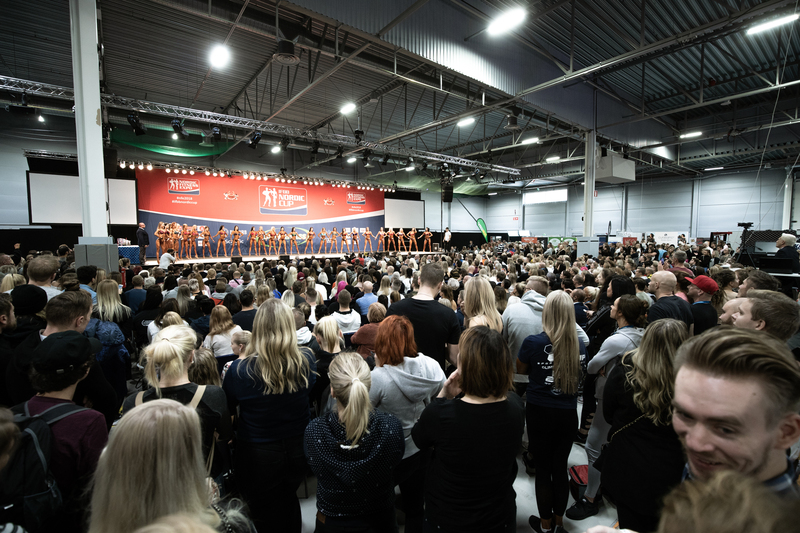 There is a special feeling at Nordic Fitness Expo! 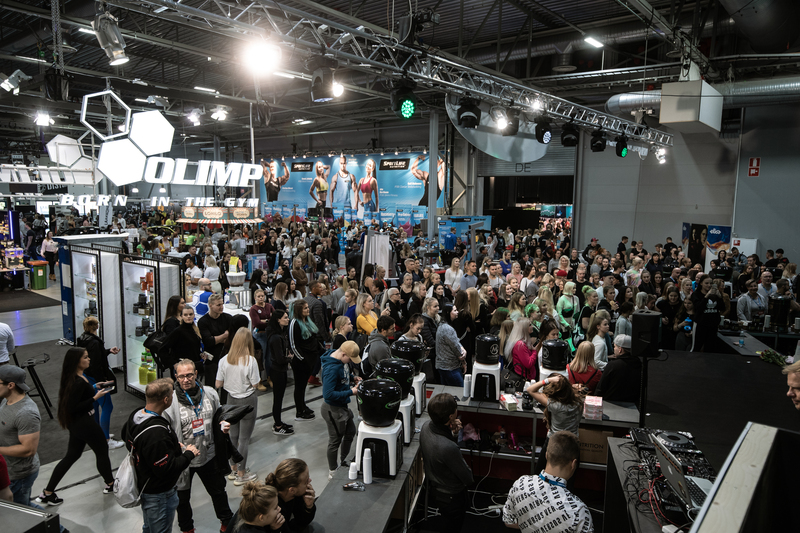 2019 Nordic Fitness Expo will have Nordic Pro, IFBB Nordic Cup, Finnish Championships in bodybuilding and fitness and lot of sports activity during the weekend. We will make the schedule work, copetitors or visitors will have no stress for show being late. We have had lot of positive feedback of our event due our good schedules. 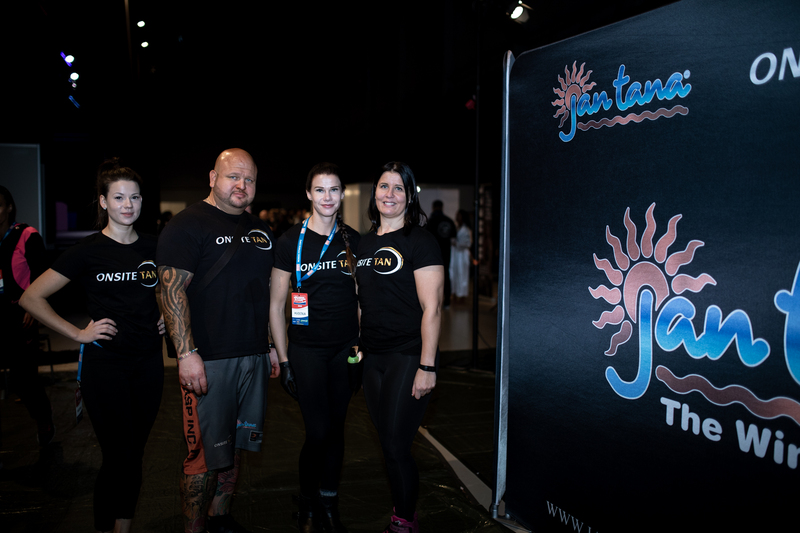 Onsite Tan is using the JanTana products for tanning. You can trust us as we are the winning tan of the champions! We have experience of Arnold Classic’s, IFBB World Championships and many International competitions. We know how to do a perfect tan – with JanTana products. 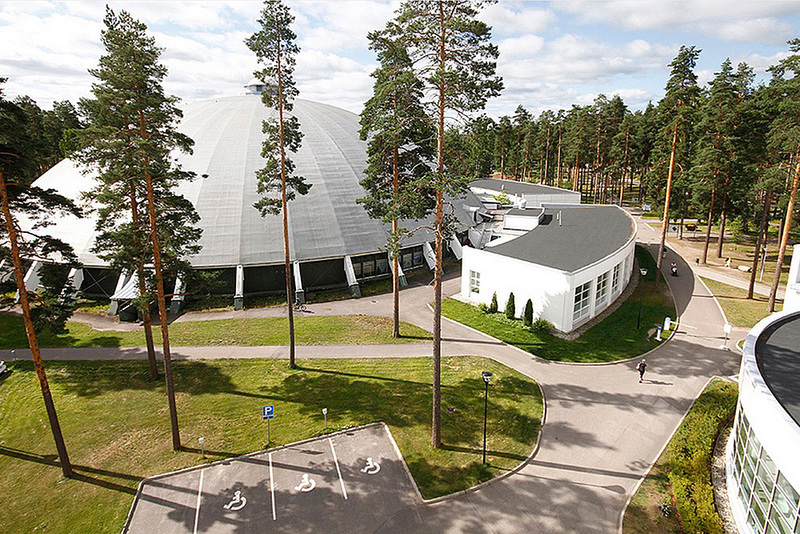 IFBB Nordic Cup athletes accommodation will be held in Vierumäki Resort which is the Finnish Sports Institute and Olympic Training Center. It's just 20-minute drive from competition venue. There will be a bus transportation to contest venue and back on both competition days. This is very easy and safe way to stay during NFE event time.